Are you ready for the spring CU Denver Business School Career Fair on March 6th? Having a polished personal brand will help you stand out to this year’s employers. 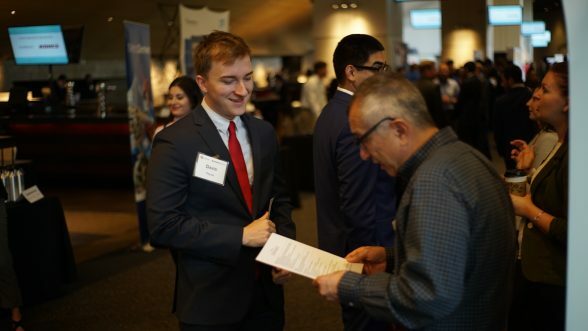 The Career Fair Prep Workshop will be a fast-paced 60 minute session dedicated to helping you strategize which employers to visit first and how to prepare to talk to those employers. We will cover Resumes and LinkedIn Profiles and the session will have customized content based on the upcoming Career Fair.